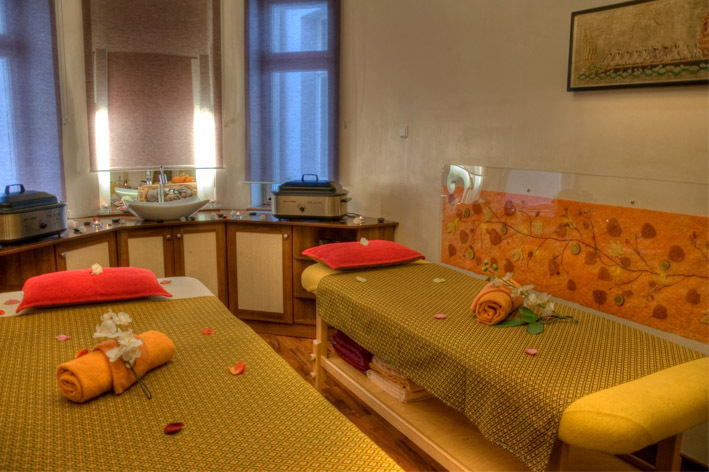 Indulge yourself and your partner in sheer luxury; a romantic massage of your choice. Indulge yourself and your partner in sheer luxury; a romantic massage of your choice in an intimate candle-lit setting to the soothing accompaniment of traditional thai music. 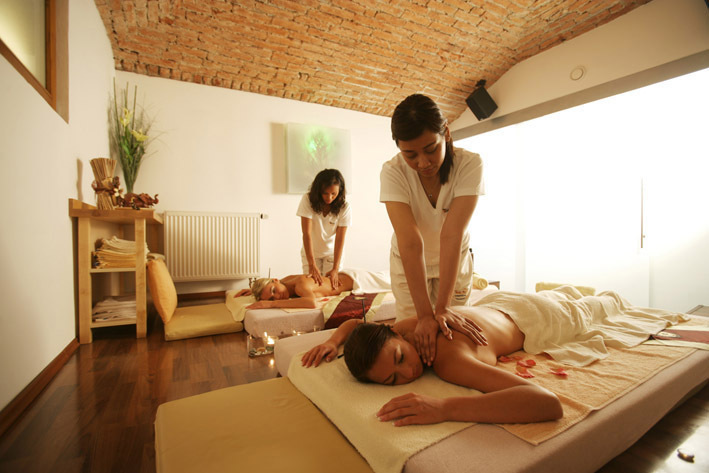 Thai Oil Massage contains elements of Traditional Thai Massage as well as elements of Indian Ayurveda, one of the oldest healing systems in the world. It relieves back and muscle pain, joint problems, improves blood circulation, agitates the lymphatic system, strengthens immunity. It is excellent prevention against illness. 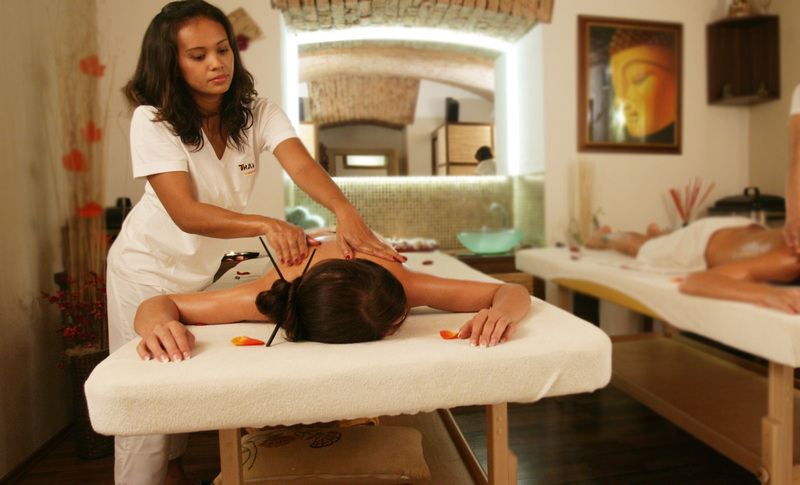 It harmonizes, heals, strengthens the body and offers perfect relaxation. Chocolate was highly appreciated already by the Ancient Aztecs for its exceptional composition and action on the organism. It is known for its rejuvenating, anti-depression and aphrodisiac effects. Thanks to the content of a unique composition of amino acids, minerals, vitamins, alkaloids and anti-oxidants, it stimulates and calms the organism at the same time. Visit us and experience the Chocolate Massage that combines the sensational features of chocolate with the skill of our Thai masseuses. 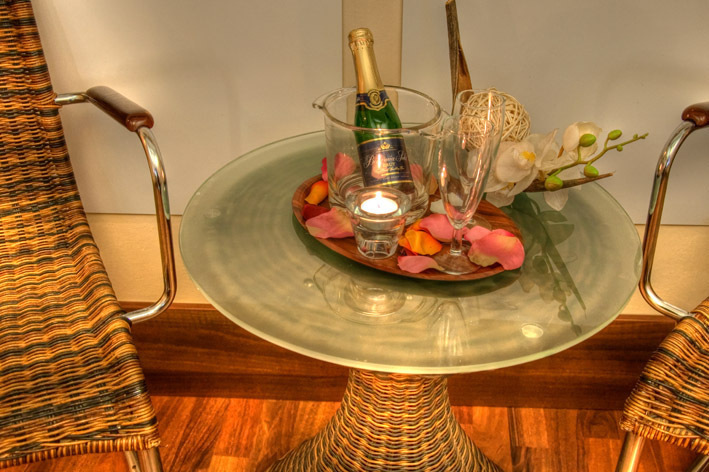 You can buy a gift voucher for Romantic Massage.